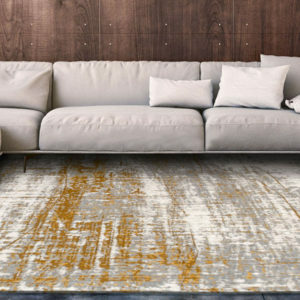 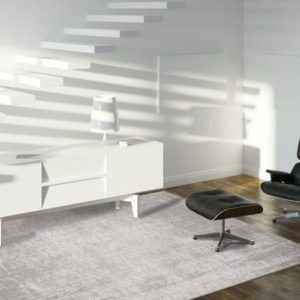 The Louis de Poortere Mad Men Collection designs hold timeless appeal to suits every type of decorative style, whether modern or classical – there is a rug to suit your look. 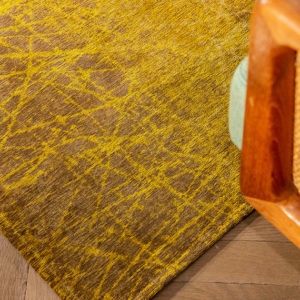 This collection was inspired by the Mad-ison Men who were known as the golden boys of the sixties and ‘dreamed up’ the image of iconic brands in the USA. 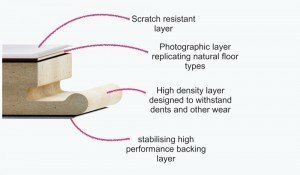 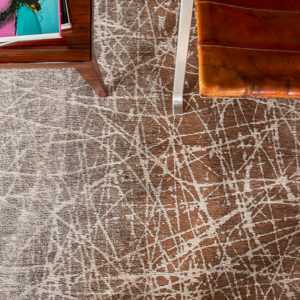 Louis de Poortere wanted to represent the world beneath us and that is exactly what comes through in this range. 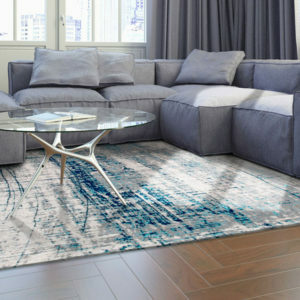 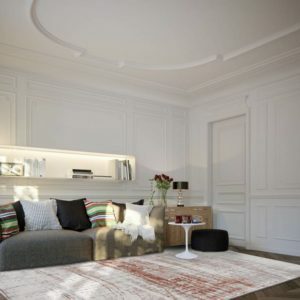 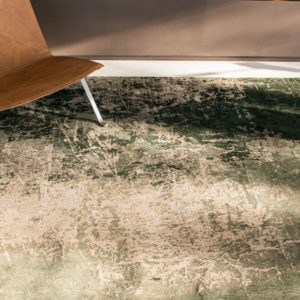 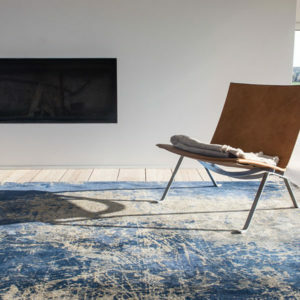 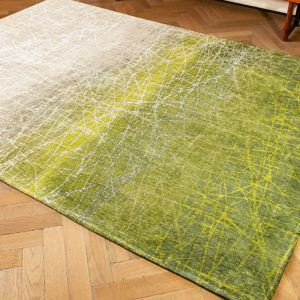 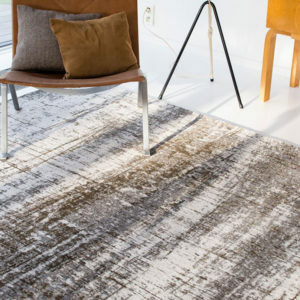 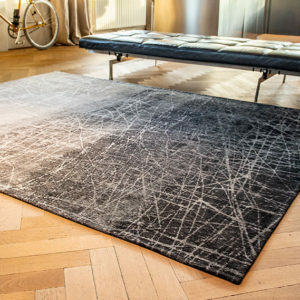 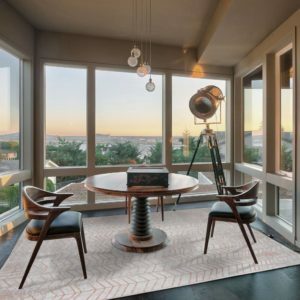 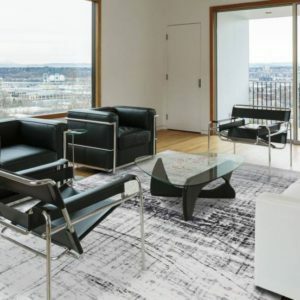 Woven in a fashionable flat weave construction, all Louis de Poortere rugs are hand finished with reinforced corners and an anti-slip layer for a secure fit. 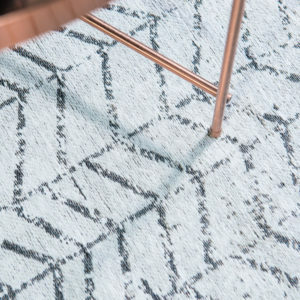 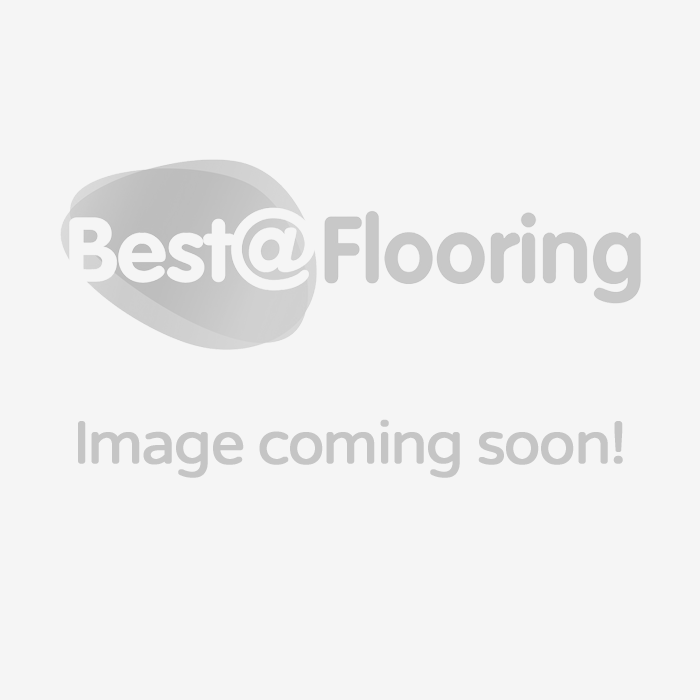 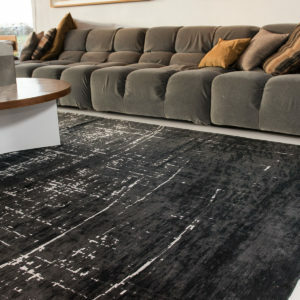 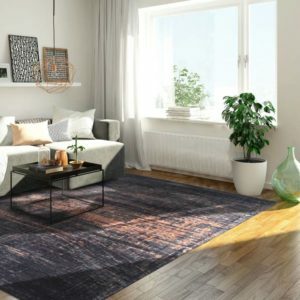 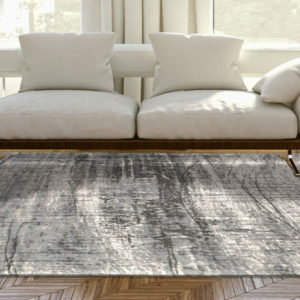 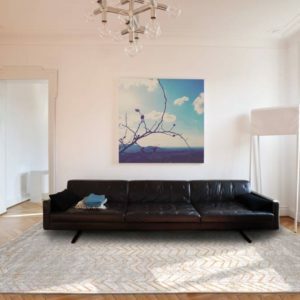 There is a superb choice of sizes available too, as each rug is woven in nine standard sizes ranging from 60 cm x 90 cm up to 280 cm x 360 cm, ensuring there is a size just right for every room in the home. 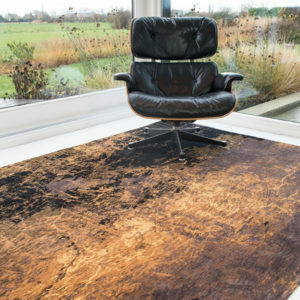 View the Mad Men Collection below and take advantage of our free shipping!